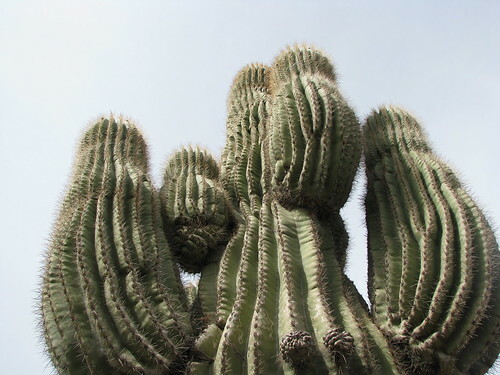 Why it's Frugal to live in Arizona | Ultimate Money Blog- Save Money and Live Green! 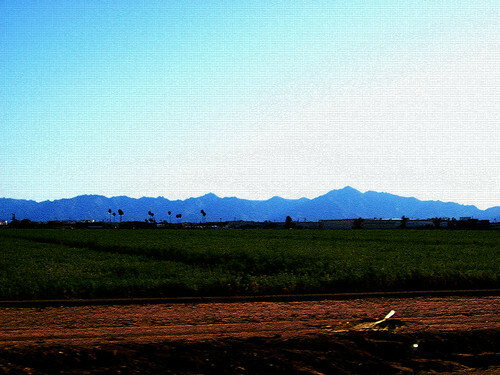 Arizona’s economy is interesting in the fact that it relies on its lovely climate as a main factor. Crops and livestock contribute, and it’s about a 50/50 split between the two. Lettuce, cotton, cantaloupes, barley, potatoes, and wheat are all main crops grown in the state. Cattle and dairy farming make up the other 50%. 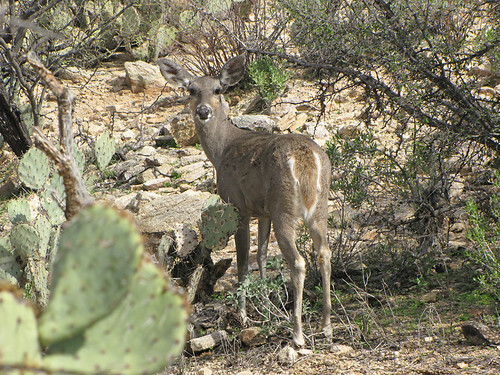 Tourism and retirees help bring the bucks to the Grand Canyon State. 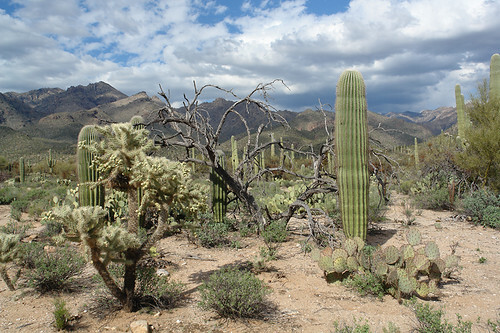 With a plethora of sunshine, dry heat, and beautiful scenery, who wouldn’t want to visit Arizona? Arizona collects personal income taxes in five different brackets, ranging from 2.87% to 5.04%. The sales tax is around 6.3%. The state of Arizona doesn’t tax food for consumption, or drugs that have been prescribed by a licensed physician. Arizona’s largest employer is the United States government, followed by Wal-mart. Interesting! If you’re looking for a career in hospitality, Arizona may be the state to go to due to the high volume of tourism. A frugal place to buy a house may be Tempe, Arizona, where you can buy a house for around $150,000. Of course, the further you are willing to live away from a city, the better the housing costs will be! Arizona would be a frugal place to live in the winter, as you most likely won’t have a huge heating bill. 🙂 If you’re a fan of raw vegan foods, you can find an abundance of citrus and vegetables here! 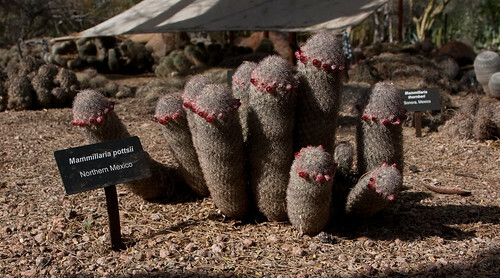 All in all, I think Arizona would be a fabulous place to live if you do not like cold at all. I can say that it wouldn’t be frugal to live there in the summer with the air conditioning bills! Do you have any other ideas on why it’s frugal to live in Arizona? Would you consider moving there? I just wanted to point out that many counties and cities tax for food in Arizona. I think another frugal thing is because our weather is so mild our clothing is less bulky. So for example since we may be in shorts and t-shirts for ten months out of the year that means less laundry. And we’ve never turned on our heater in the winter. If you are really brave, you can have low cooling bills in the summer by only using evaporative cooling. I grew up with it and used it for most of my adult life. It’s uncomfortable but tolerable. Although if you have allergies or asthma it brings in all the polution and dust. When we had evap cooling our summer electrical bills were never over $100. I would seriously consider Arizona due to it’s climate. I used to travel there for work and I really liked it. And I would LOVE to buy a house for $150K. That’s next to impossible here in California. As a small forewarning, I’m a little cranky about being an Arizonan right now. The climate you speak of is true only in part of Arizona. Flagstaff is currently buried under snow. I was snowed on at the Grand Canyon the first time I went, and that was in late April several years ago… But Phoenix and Tucson are both snowless in the winter. For those of us who have adapted to the weather, the heat is definitely on in the winter! I will be frozen when it’s 40 degrees out if I don’t have heat on!! Evap coolers are great when the humidity is low — we have one on our house and use it from whenever it gets toasty (April? May? depends on the year) until it gets humid (late June?). A/C in the summer is not great for the budget, but if you buy a house smartly (which direction it faces, where the windows are, etc.) and use fans, it’s not bad. Also wise not to buy a 2-story house or more house than you need. Taking advantage of the time-of-use plan and the equal year-round billing plan makes budgeting for climate control much simpler. There will soon be a vote on taxing food items because our budget is so far in the hole. But it is a great area to grow your own food because the weather is pretty grower-friendly. I just visited family in Arizona last month. The winter months are pleasant. However, you’re fibbing about their summer months, especially in the Phoenix-metro area! They are sizzling hot! Forget that whole “dry heat” thing, when it’s 120 degrees and you can fry an egg on the sidewalk, dry heat or no dry heat, it’s unbearable. My husband and I now avoid visiting our family members between June and September, just too dang hot! Well, when it’s 110 degrees, it’s not terribly dry, either, typically. (It rarely hits 120.) But in the spring/early summer when it’s 90 degrees with 7% humidity, it’s quite nice out. I’ll take 90 in AZ over 90 anywhere else I have ever lived any day!! Pingback: Money Hackers Carnival #108- Dare or Truth! « Eliminate The Muda! Pingback: » Closed-ended problems and open-ended problems Early Retirement Extreme: — make your investment cash flow higher than your expenses! Pingback: Why It's Frugal to Live in California | Cost of Living in California | Ultimate Money Blog- Save Green and Live Green!